WOW! 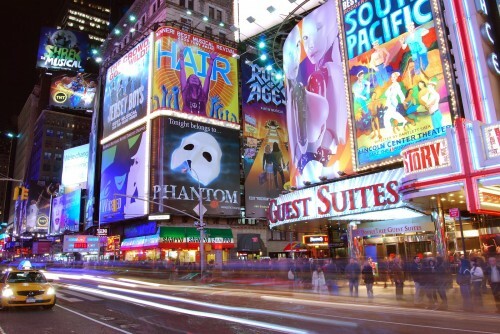 Dirty cheap flights to New York for only €313! Brussels Airlines now offer amazing fares to New York. Return flights from Manchester or London to New York JFK are available for as low as €313 / 255 GBP! Travel dates are from October till December 2014. Flights from Manchester are the cheapest, departure from London will cost you few Euros extra. There is one short stopover in Brussels. Book before 21st May to get this price. Best price is available at AirFastTickets. If you prefer departure from Milan, flights to NYC are still available from there for €287! « Cheap flights to California: San Diego for only €377!